CNC turning sleeve used in Automotive industry and Machine. 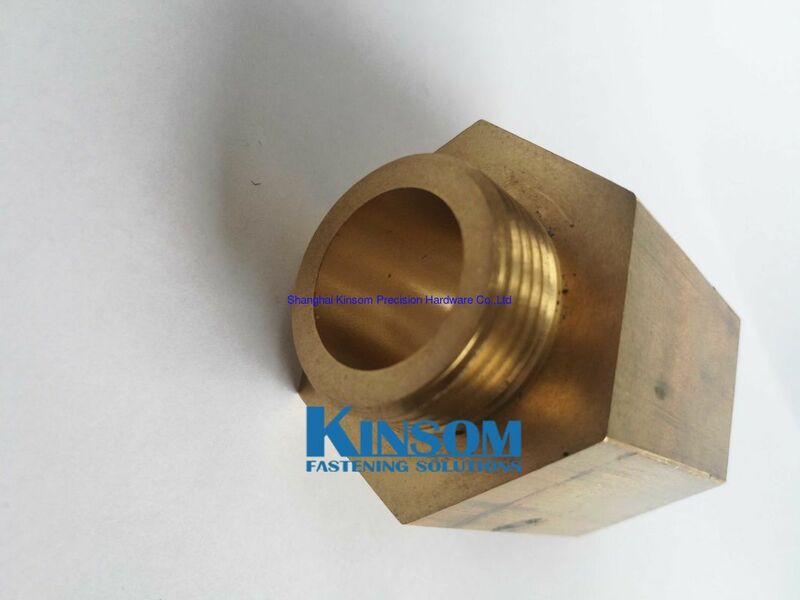 Shanghai kinsom precision hardware co.,ltd is your full service supplier of fastening solutions.With whole hearts and over 20 years experienced in speciality cold formed fasteners industry, our specialites range from special screws to machining metal parts, designed to satisfy your specific fasteners needs. We are serious about service,and our service never ends. Yes We indeed provide the fasteners and always be in your industry,always meet your specific needs.We believe in our Service can beyond your expectations.